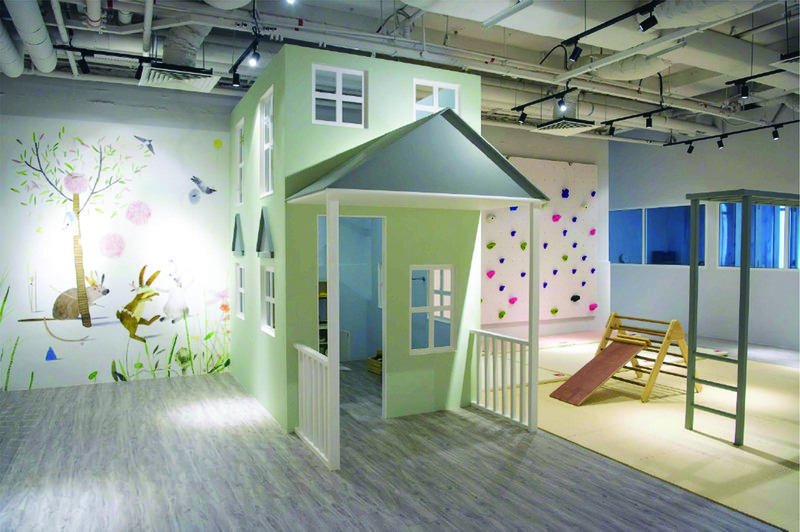 Tanglin Mall at Orchard Road was abuzz with hectic activity as Club Coco Nut, a multi-disciplinary edutainment space, for children aged 6 months (accompanied) to 6 years+, welcomed scores of families to discover its offerings. This well-equipped centre is truly a godsend for modern parents looking for some respite from the pressure of looking after their kids. The centre takes their children off their hands for a while, keeping these charged-up wards entertained with a slew of activities which include engaging classes and free play – all under one roof. What’s interesting is that the club also doubles up as kind of leisure space for the parents as well, as they can take some time out to socialize with other parents or even catch up on work. A flexible programme makes Club Coco Nut a very attractive proposition for day edutainment offering a range of membership options to suit the needs of the children and parents. inventive play here with the Mutable tables, climbing wall, Peranakan playhouse, Magnatile Wall and reading corner. Meanwhile mums and dads can take time out to chill over a coffee from the pantry or even take off for an hour (for a fee) in case they have some errands to run. The ‘Move” zone is free of obstructions, allowing kids to enjoy various sports, hip-hop dance, yoga, karate or even, plays in Mandarin drama or English. 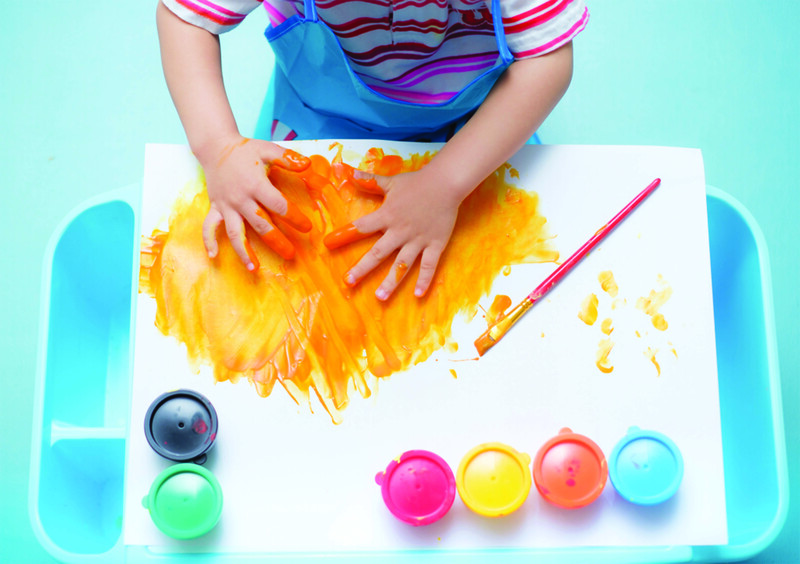 In the ‘Create’ Zone Space children enjoy art exploration, sensory workshops, painting, arts and crafts, food discovery and more. The ‘Quiet’ zone is for mums and dads to catch up on emails or come work for the day (for a fee). This child-free zone allows parents to also socialize with other adults.